Affiliation agreement between ECHL’s Oilers and NHL’s Blues extended through the 2018-19 season. 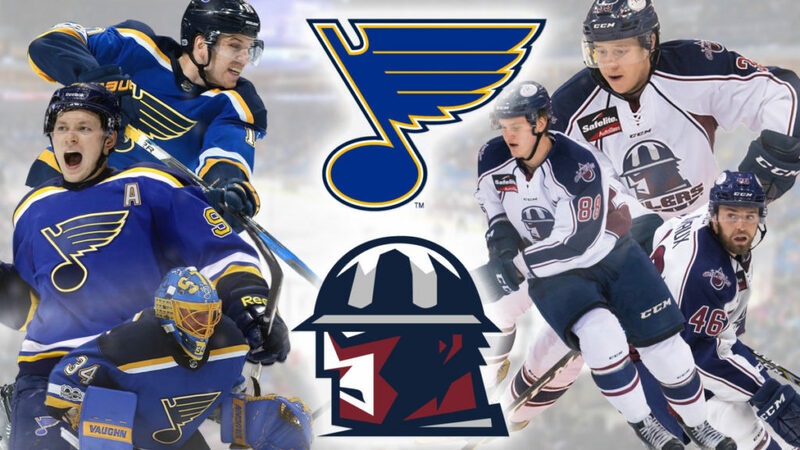 TULSA, OK – The ECHL’s Tulsa Oilers and National Hockey League’s St. Louis Blues have extended their affiliation agreement through the 2018-19 season, the teams announced Wednesday. The agreement allows the Blues to designate prospects under NHL or American Hockey League contracts to Tulsa. St. Louis’ AHL affiliate is the San Antonio Rampage, beginning in 2018-19. 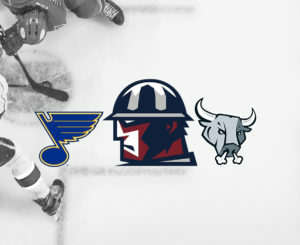 Four St. Louis prospects spent a significant amount of time in Tulsa last season, including forward Conner Bleackley who was named an ECHL All-Star before finishing the season in San Antonio. “Our first season affiliated with the Blues was a wonderful start and we’re excited to see what is in store as we continue to build the relationship into year number two,” said Tulsa General Manager Taylor Hall. Oilers Head Coach Rob Murray begins his second season in Tulsa after coaching six seasons with the Alaska Aces, where he won three Brabham Cups and a Kelly Cup championship in 2014. The familiarity with the Blues through Murray’s time in Alaska helped continue the relationship last summer when he arrived in Tulsa. The Oilers were previously affiliated with the Winnipeg Jets from 2015-17. Tulsa begins its fifth ECHL season Saturday, October 13, when the team hosts the Idaho Steelheads at 7:05pm to open the organization’s 11th season of play at the BOK Center. The Oilers moved to the state-of-the-art facility in downtown Tulsa when the team still competed in the Central Hockey League.